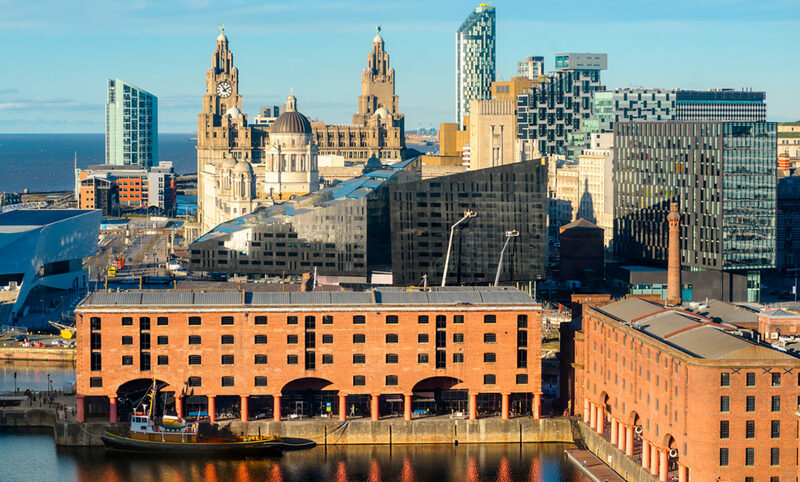 The below dashboard brings together key stats for the Liverpool City Region combined authority. The data is based on what control the metro mayor has, and where the metro mayor’s policies could bring about economic change. These include transport, housing and jobs and employment growth.